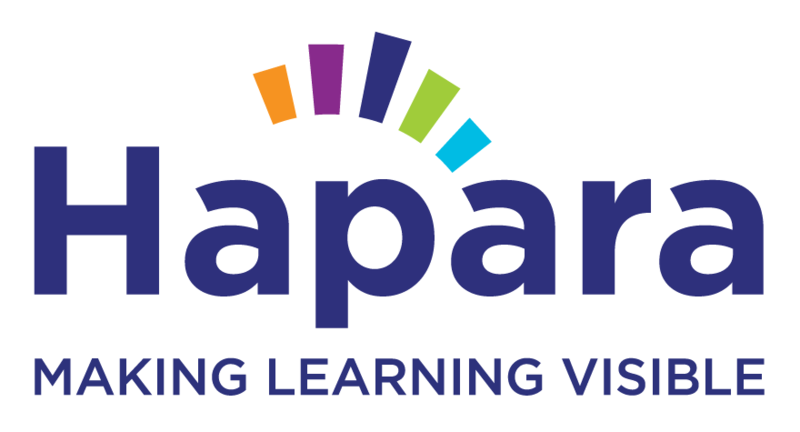 Hapara transforms cloud platforms into a connected teaching and learning environment that helps students, teachers and schools reach their full potential. Our solutions empower educators to better guide and personalize instruction while giving students more ownership of their learning. With over one million users in 40+ countries, we partner with institutions to improve academic outcomes and support the development of more college, career and life-ready students. Education.govt.nz is the new portal for education information in New Zealand, maintained by the Ministry of Education. 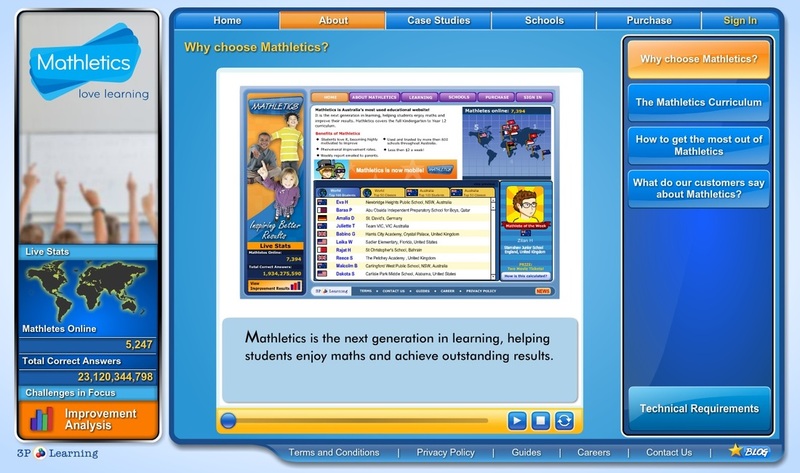 The site is designed to help you find what you need about education in New Zealand. The main part of the site contains information organised around the three education stages: early learning, schooling, and further education. These sections contain a range of information and links to other sites, and includes general information, as well as more specialised topics for educators and administrators. Is to inspire and equip New Zealand families to thrive. We know that parents and children genuinely long for meaningful relationships and our work is aimed at helping make this a reality for all New Zealanders. As New Zealand’s parenting charity, we aim to challenge the stories, ideas and habits that undermine good family relationships. Instead, we offer an alternative vision for life. The success of our work is therefore not reflected primarily by numbers, but by the growth of life-giving and hope-filled family relationships.